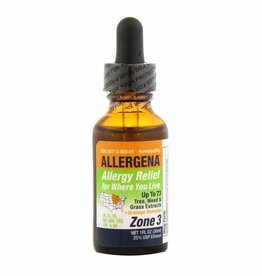 Allergena homeopathic allergy drops build immunity by giving micro doses of what a person is allergic to so the body becomes safely conditioned to tolerate those allergens and reduce allergic symptoms*. The immune system defends us against disease. When harmful substances are detected, such as mold, the immune system creates antibodies. The antibodies destroy or neutralize allergens (i.e. 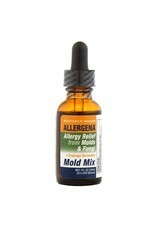 mold, fungi and/or pollens) that are causing your allergic reactions. 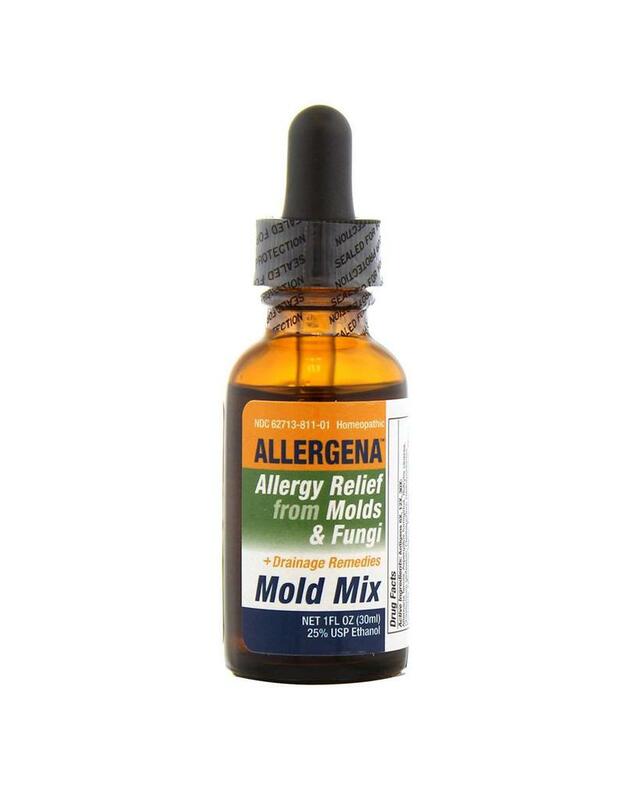 Allergena is a Homeopathic Sublingual Immunotherapy that reduces your body's negative reaction to allergens. Children (11 and Younger) 6 drops under the tongue three times daily or as directed by your health care professional. If pregnant or breastfeeding, consult a health professional before use. Active Ingredients: Echinacea 3X HPUS; Drainage Remedies: Baptisia tinctoria 3X HPUS, Hydrastis canadensis 3X HPUS, Myrrha 3X HPUS, Nasturtium aquaticum 3X HPUS, Phytolacca decandra 3X HPUS, Trigonella foenum-graecum 3X; Mold Mix Antigen 6X, 12X, 30X: Acremonium, Alternaria tenuis, Aspergillus Mixture, Aureobasidium, Botrytis cinerea, Chaetomium globosum, Cladosporium cladosporioides, Curvularia, Drechslera, Epicoccum nigrum, Fusarium, Mucor, Neurospora, Nigrospora, Penicillium Mixture, Phoma herbarum, Rhizopus, Rhodotorula rubra, Stemphylium, Torula cerevisiae, Trichoderma lignorum, Trichophyton mentagrophytes.